The E-sound Studio has a beautiful collection of vintage instruments that stem from the roaring days of studio productions in the 60’s and the 70’s (though these instruments were not necessarily produced at that time). On this page you will find some highlights of the instruments that are available at the studio; this list is not intended to be comprehensive. Whilst the construction of the DURECO studio was commenced in 1972 it was decided that a grand acoustic piano of the highest quality was needed as one of the main instruments. 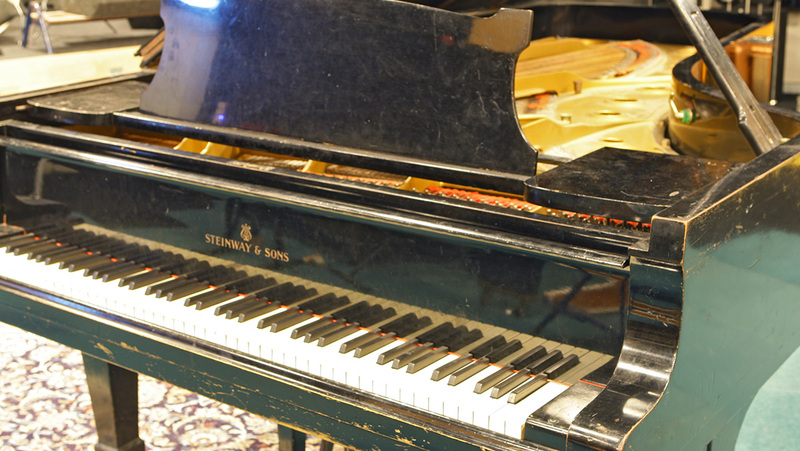 Steinway & Sons was contacted and quickly the largest scale of the grand acoustic piano; the Steinway C-class was purchased. 6 Months after placement of the grand acoustic piano it turned out that the main beams were however warping under the stress off the strings. Because of this the piano was returned to the Steinway workshop for renovation, and in the meantime a Steinway D-Class Grand Acoustic was given as a temporary replacement.This particular replacement piano (which was built in 1933) was a model that Steinway had been lending to a very large list of venues and musicians, because of this the list of artists that have played on this piano is extremely long and varied. A few months later the original piano was back and was happily being used again, but after a short time the same warping problem occurred again and the whole process of getting the lent piano back was started. This led the engineers and musicians that were active in the studio at the time wonder if it wasn’t possible to keep the piano that was on loan. After some negotiations it turned out that this was possible. Hence the grand acoustic piano standing in the studio today is this exact piano, a journalist researching this piano once made a comment that the list of musicians that have played on it is so immense that it is almost certain that one of the artists that you are inspired by has played or recorded on this exact piano. Because the piano has been moved around on tours (for instance with Elton John) it is rugged in its exterior, it has purposefully not been renovated for fear that this will remove or flatten its characteristic sound. This is a non comprehensive list of artists that have played on this beautiful grand acoustic piano: Daniël Wayenberg, Pim Jacobs, Louis van Dijk, Jan Vayne, Richard Wright (Pink Floyd), Herbie Hancock, Billy Preston, Georgie Fame and many others. 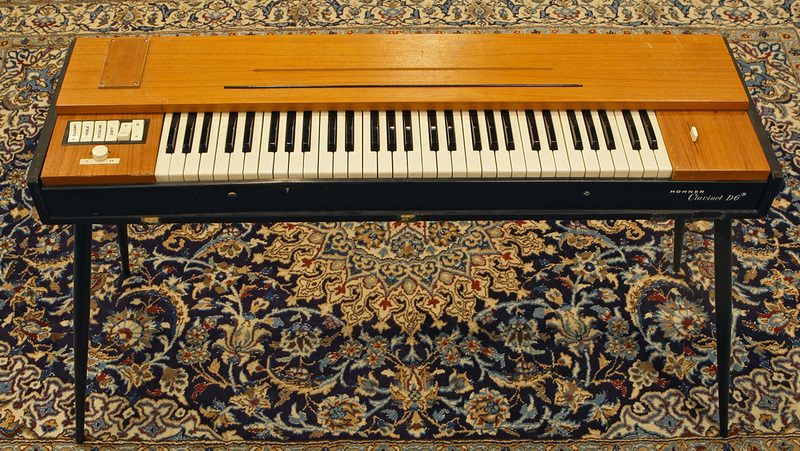 A classic stage piano that is used in so many styles of music that even non-musicians will recognize its sound when heard. 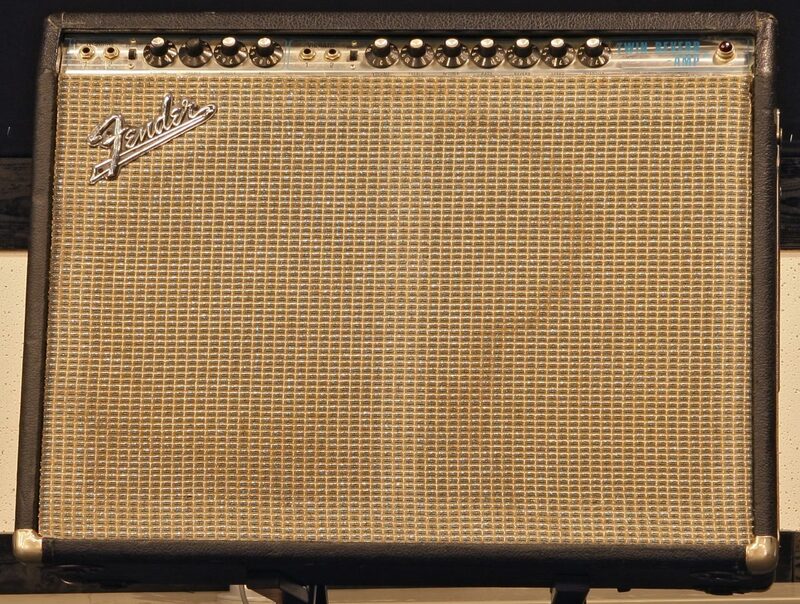 For a typical 60’s/70’s sound its is recommended to mic the Fender Rhodes through a tube amp (the Fender Twin Reverb is a known classic). The Hammond A-100 is a classic amongst the electro-mechanical keyboard. It’s heard throughout many styles of music in a large amount of songs, ranging from being used as a subtle background organs to being used as a loud distorted lead instrument. It has exactly the same guts as it's little brother, the B3, except for the added internal reverb and internal speakers. Its inherently flexible due to the varied way at which the player can accent and alter his/her sound by using the drawbars and different modes. 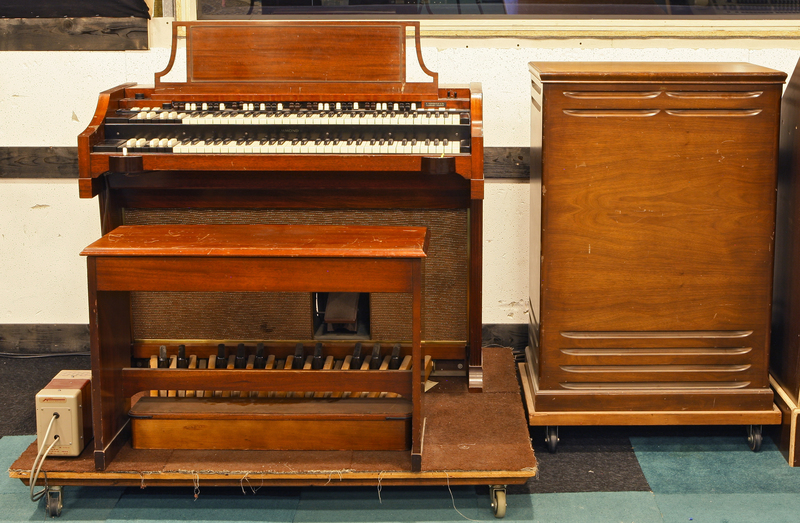 It is difficult to think of the Hammond without the leslie rotary speaker that creates the very characteristic combined tremolo/vibrato sound that comes from a speaker horn that is physically rotated at moderate speeds. 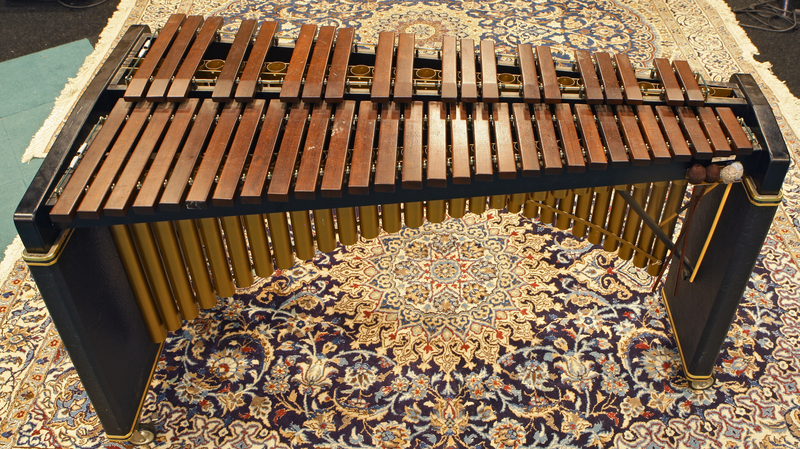 This stage piano is a trued and tried instrument with a very particular sound. Try running it through a Wah-pedal and into an amp to add some extra funk to your tone. Another percussion instrument that is easy to try yet difficult to master. 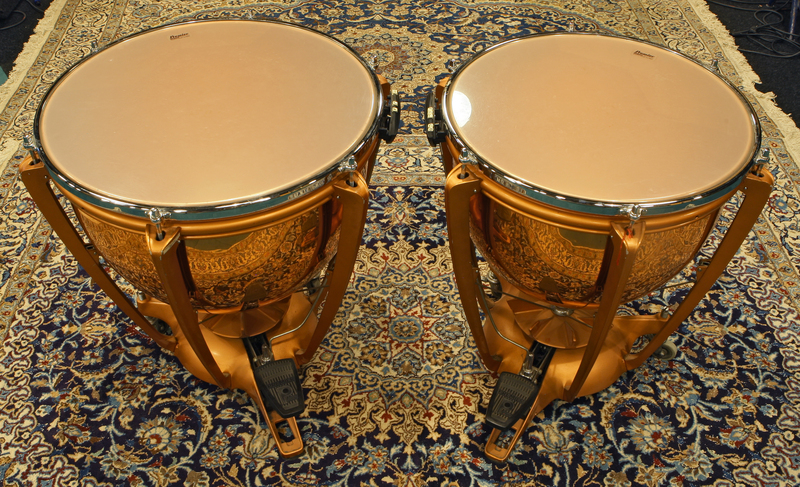 Even if you do not have a dedicated Timpanist in your band it can be great to add some Timpani striked to your album!